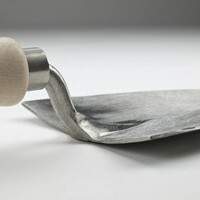 This trowel was specially designed by, and made for, Georg Arends the founder of the famous nursery that bore his name. It was 1888 and in the German town of Wuppertal-Ronsdorf when Georg set up shop, establishing his and the nursery’s reputation in the years up to the second world war by winning medals at numerous Flower Shows (RHS) across Europe and raising dozens of popular perennial hybrids. 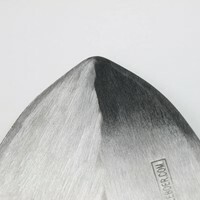 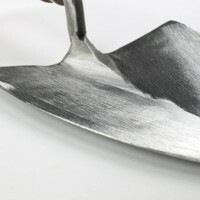 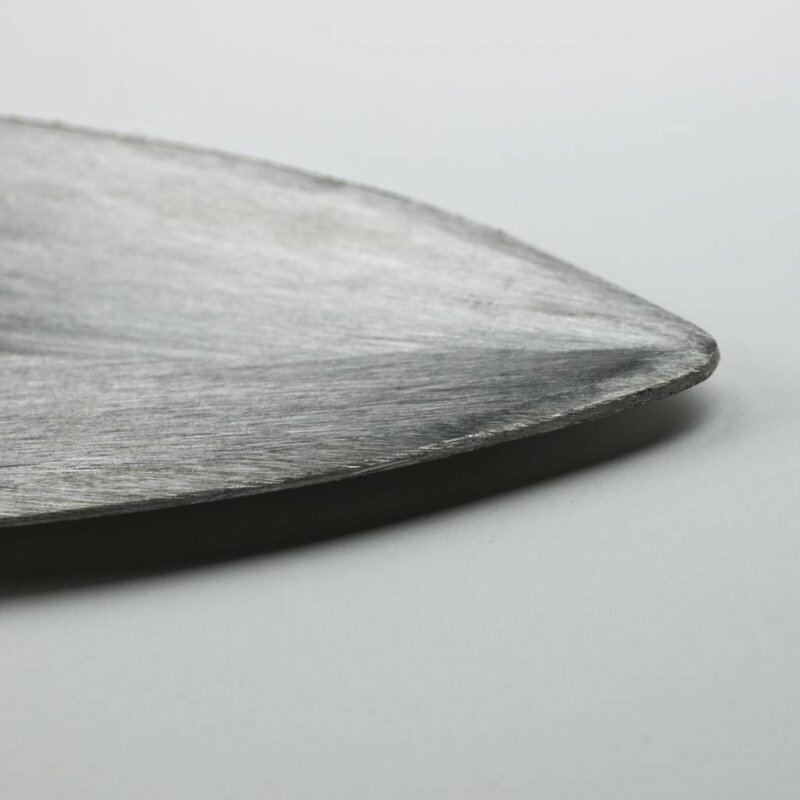 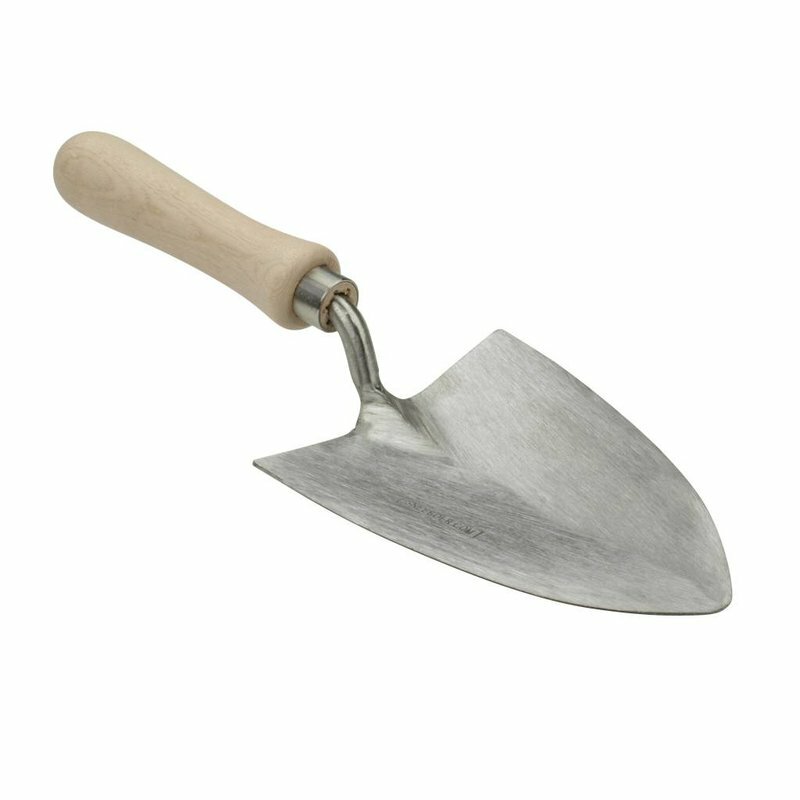 Somewhere around 1920 Georg devised this trowel which has a number of significant advantages over the traditional design. 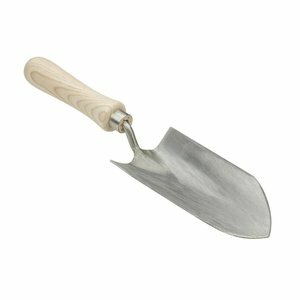 The wider, flatter and tapered blade makes digging planting holes that much easier while simultaneously creating the perfect shaped hole. 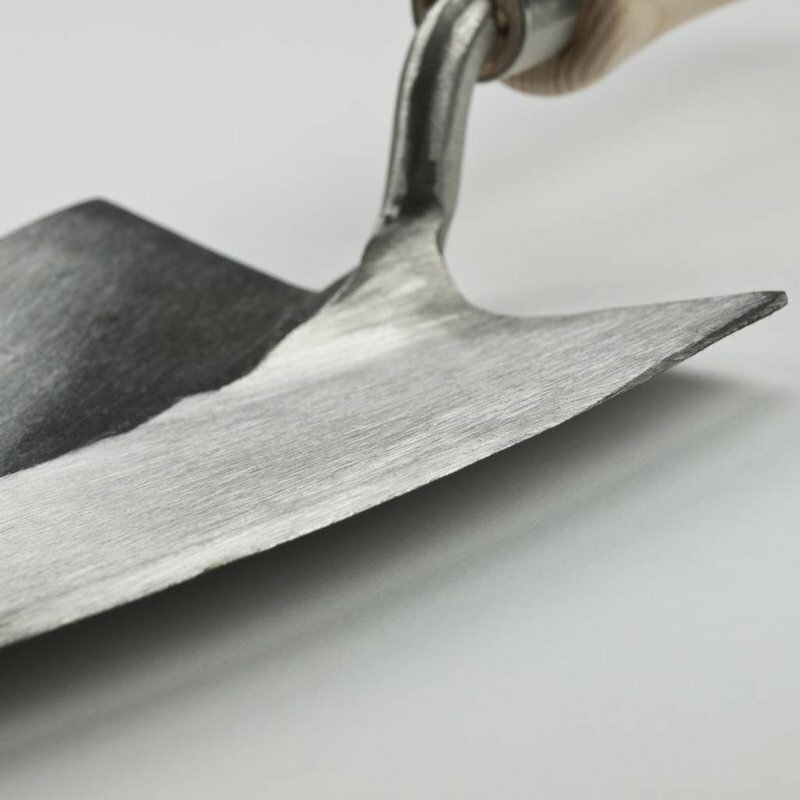 And should your hand slip while using the trowel the flat top across the blade ensures that you don’t hurt yourself on the sides of the blade. 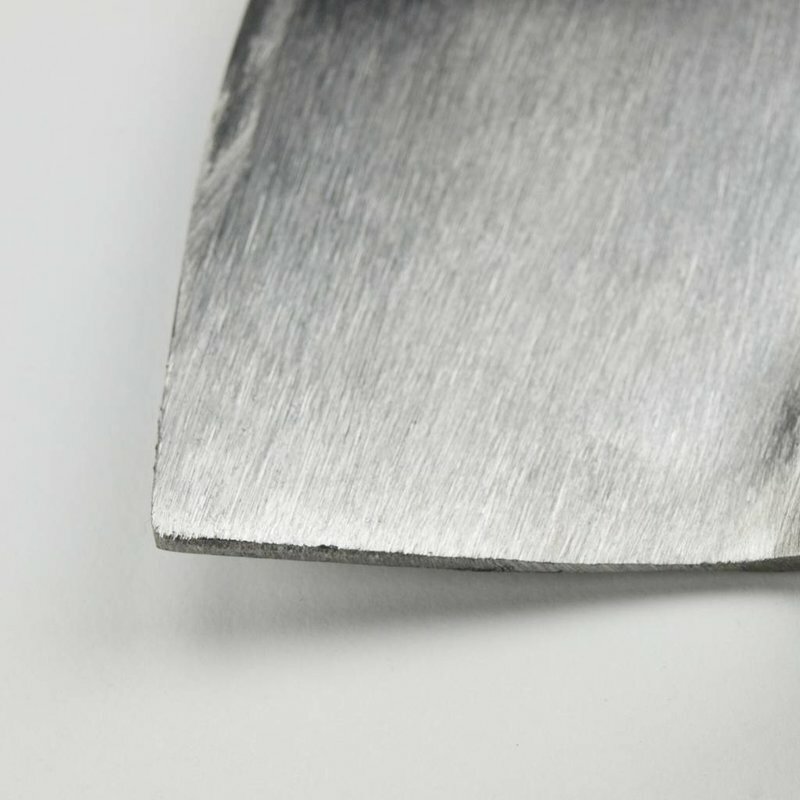 This trowel comes with an ash handle.